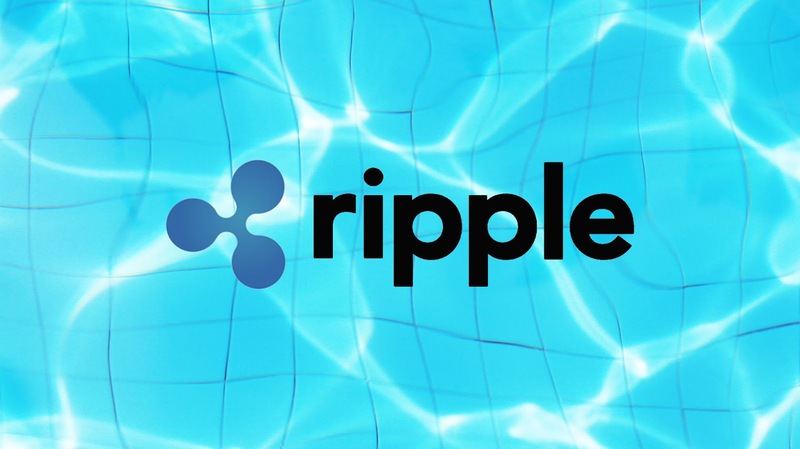 Ripple is growing constantly with its new partnerships it is doing with big banks and corporate companies for faster transactions. Some crypto experts predict that Ripple price will go up soon and it may occupy the place of bitcoin. Because it already has overtaken ethereum which was in the second place according to coinmarketcap.com. It's partnerships with big banks giving new hope for every Ripple investors. 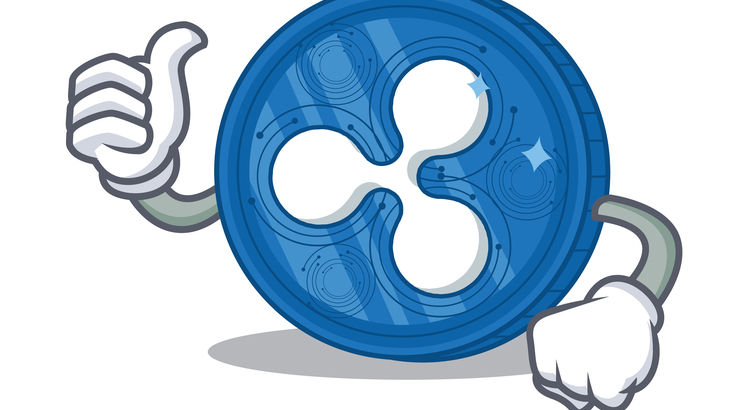 Ripple Price is stable than any other cryptocurrencies and it is not falling quickly after any bad news comes against the crypto market. It shows the ripple's consistency and investors strong belief in it. Tim Draper predicts the whole crypto market will be worth 80 trillion in next 15 years. If that happens, Ripple Price will be more than 300 dollars. David Schwartz says, nowadays the payment system is like email which was on 1980. The email was not popular on those years, but now it is used by everyone. When everyone starts to use cryptocurrencies for everyday life its price will be huger than we expect. 80 Trillion market cap is easily achievable in 10-15 years when more people start to trade in it. If Ripple (XRP) beats bitcoin with its market cap then 300-400 dollars may happen in 5 years. So we have to wait with patience for 5-15 years for huge returns. Few thousands of ripple coins may make you a millionaire, so hold some Ripple coins with patience. There is a rumor coming around that, the ripple is going to do a partnership with America's second-largest bank, Bank of America. If this partnership happens we can expect big growth in the Ripple price. And ripple is with talks with some big institutions for partnership. Let us wait with patience for the growth on ripple price. We can definitely say that ripple coins will be life changeable and it may happen soon.